The much-anticipated sixth release from Glengoyne Highland Single Malt Scotch Whisky has been announced. From the Teapot Dram series, Batch No. 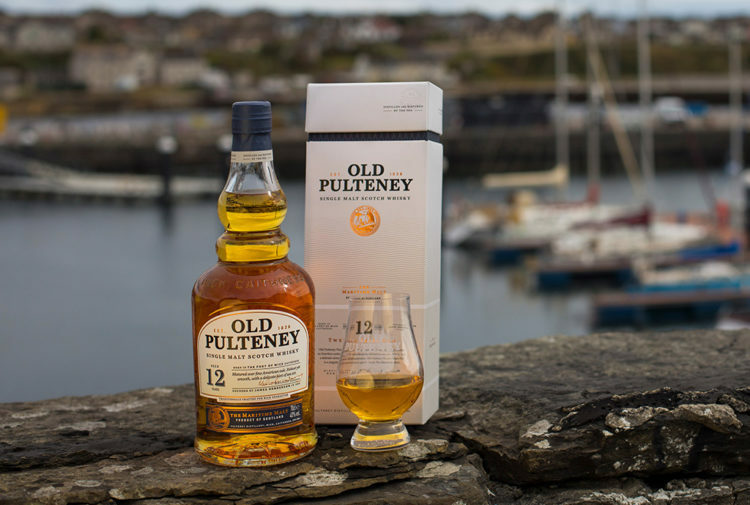 006 is matured in first fill Oloroso sherry oak casks and has a natural, rich amber hue and notes of cinnamon, marzipan and cloves. 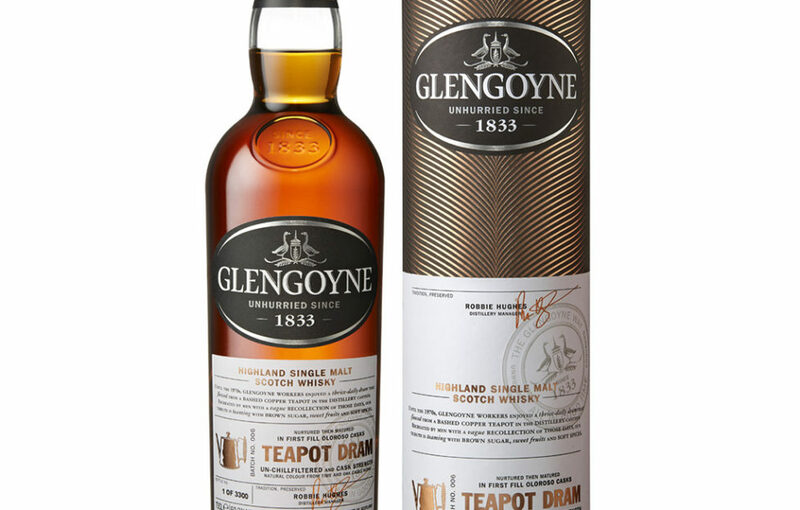 The Teapot Dram series has been created in tribute to an old Glengoyne Distillery tradition: until the 1970s, workers would be given three fingers of whisky, three times each day. 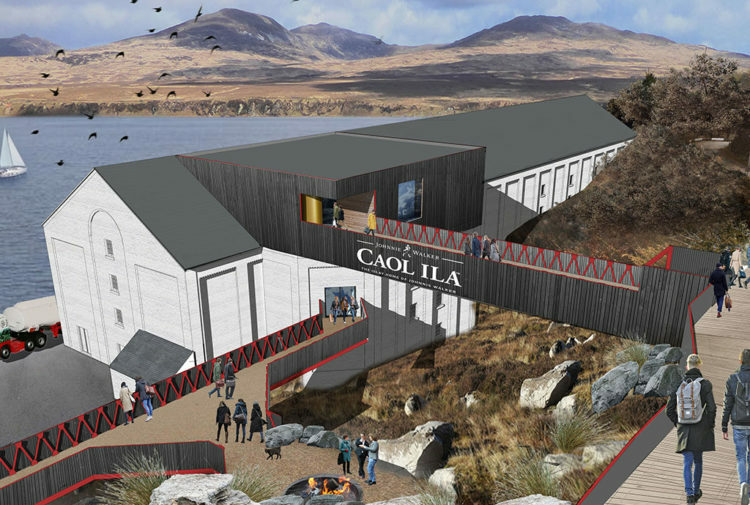 Most distilleries gave their teams new make spirit, but not Glengoyne. 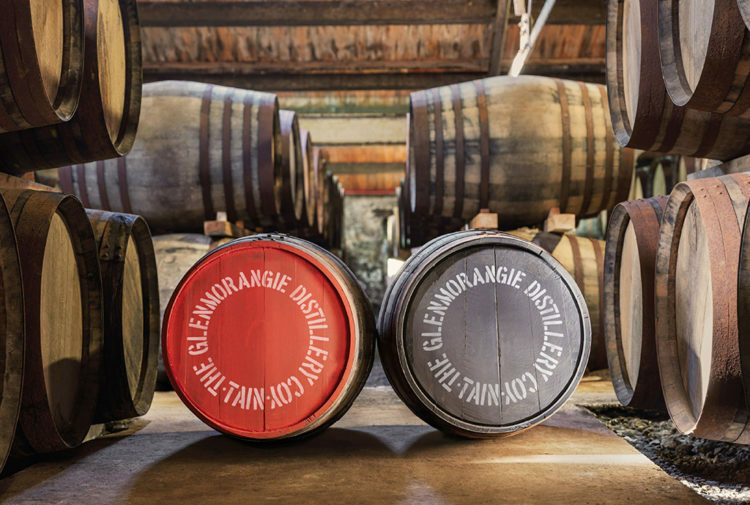 At Glengoyne, the finest whisky from first fill Oloroso sherry casks was chosen for the distillery workers’ drams. 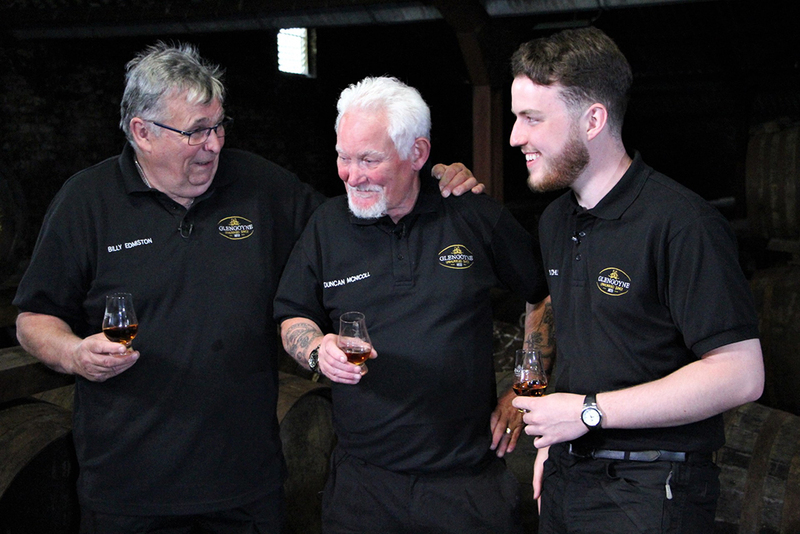 Pictured (from left) are Billy Edmiston and Duncan McNicoll, two of the original Glengoyne Teapot Drammers, sharing a whisky with Blair Mitchell. Blair is a Warehouseman at Glengoyne Distillery and, at 20 years old, is the youngest member of the Glengoyne production team. Bottled un-chillfiltered at cask strength, 2772 bottles of Teapot Dram Batch No. 006 are available to purchase exclusively from the Glengoyne Distillery shop and online at www.glengoyne.com and retails at £90 per 70cl bottle.